Actually i don’t have plan to attend GNOME Recipes Hackfest until i woke up on Saturday, February 24, i became a member two GNOME telegram group. The first one is GNOME (general i think) and the second one is GNOME Engagement. Nuritzi invited me. 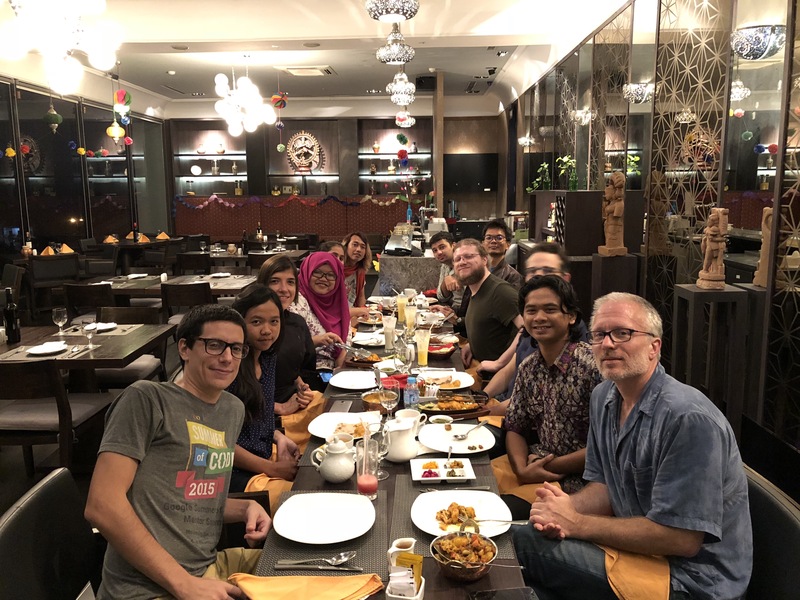 She told me that hopefully me and Haris can meet Matthias and Umang when they’re in Indonesia for the GNOME Recipes Hackfest. Then me and Haris prepared all the stuff quickly such as our transportation and lodging. Day 0 was February 27, me and Haris still in Jakarta in the morning, we arrived in Yogyakarta on the evening by train. So i don’t know how about the activities on that day. The place is in Amikom University. They posted the photos on their instagram account about the day 0 event. 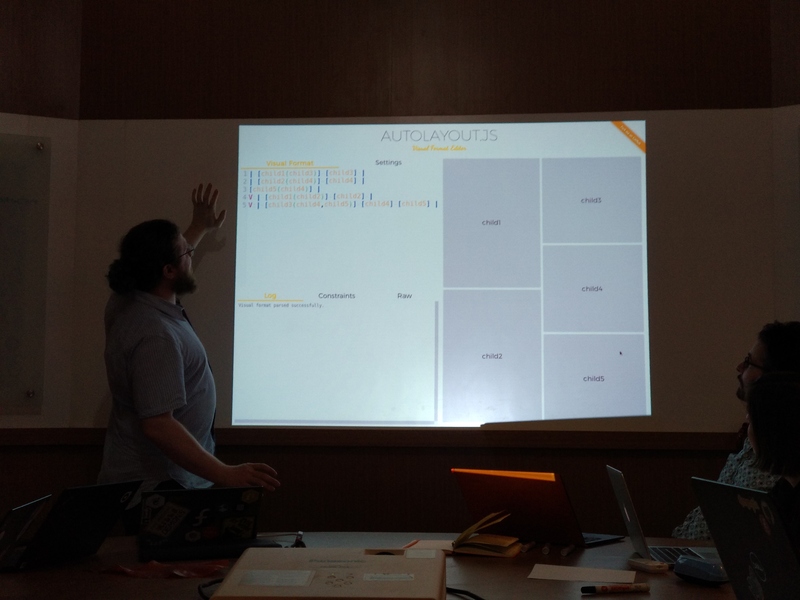 Day 1 started with defining the goals of hackfest then discussed about recipes pack, like “How do we get local recipes” especially for Indonesian recipes. 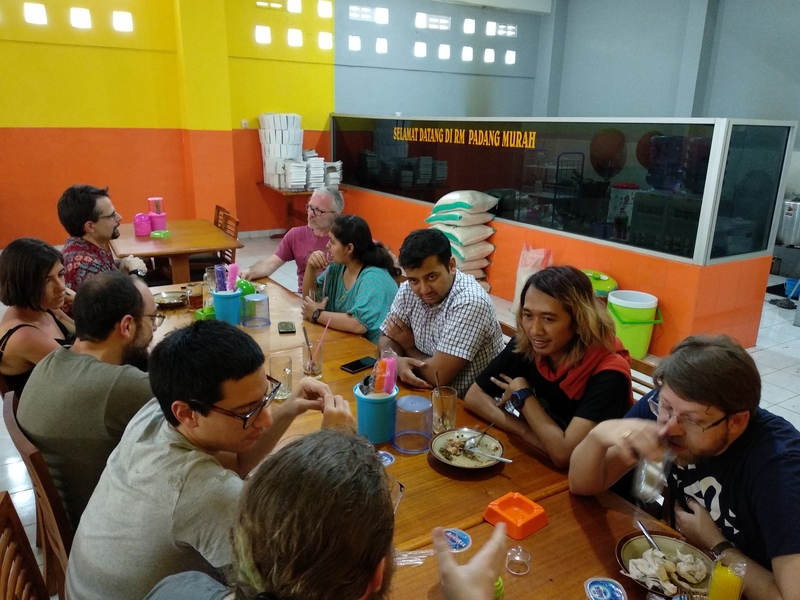 We will have a contest or hackfest to collect Indonesian recipes soon. For me, the interesting part when Philip gave us a demo with hatch and ingester. Philip is Endless developer and i know him from Endless Community Forum. 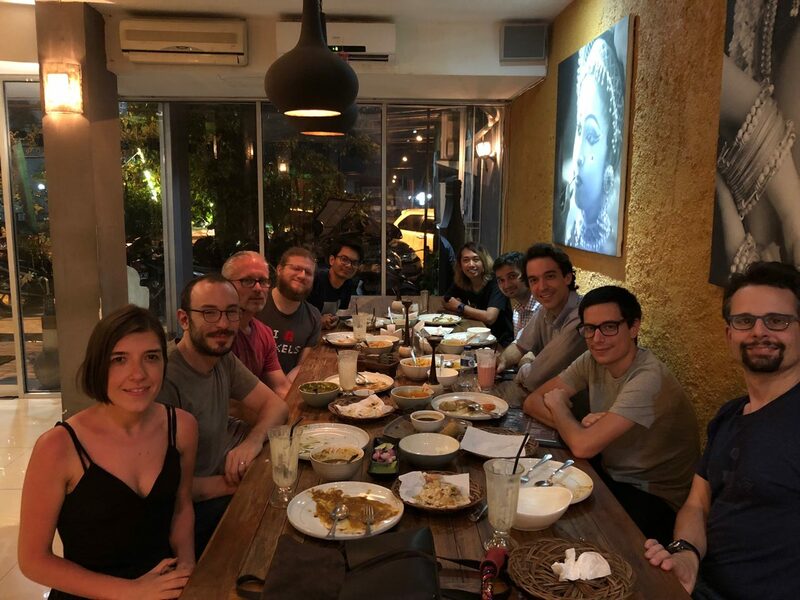 On day 1, i’m also meet Matt Dalio (Endless CEO) when we had a dinner for the second time, and he told me that Endless will be have a small game app. 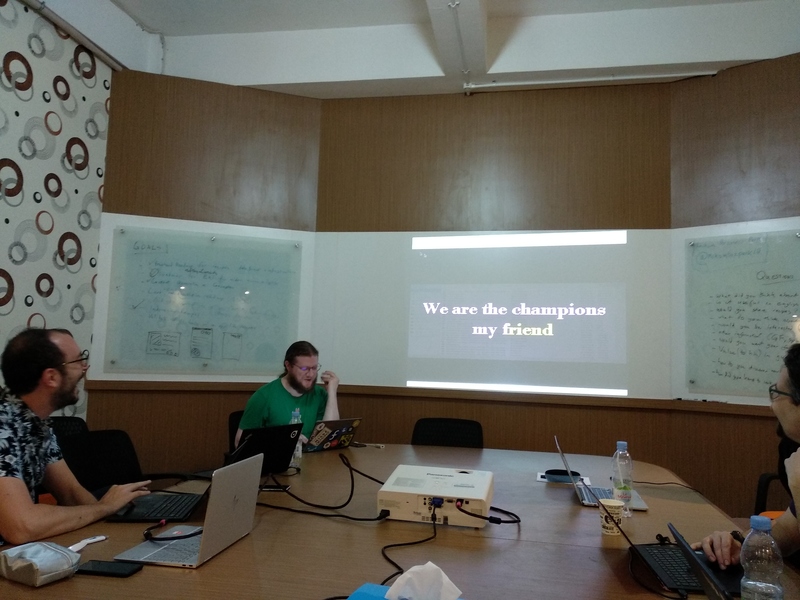 The game was developed from game developers that we met on BEKRAF Developer Day in Bandung last year. 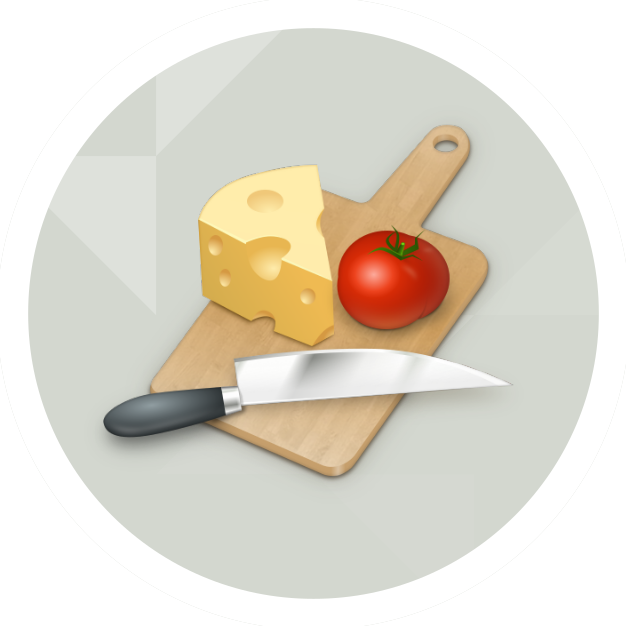 What did you think about Endless cooking app and/or GNOME Recipes? Is it useful in English? What do you think about GNOME recipes? Would you be interested in non-Indonesian recipes? Would you want your face there? Value (to him) in guide? What does he want? How do you discover new recipes? Does he use recipes at all? After Hackfest, me and Haris (as Endless Ambassador) met Renato from Endless. We discussed about new Endless direct sales program in Indonesia and he also said that Endless will have new operation office in Bali. Day 3 was demo time. 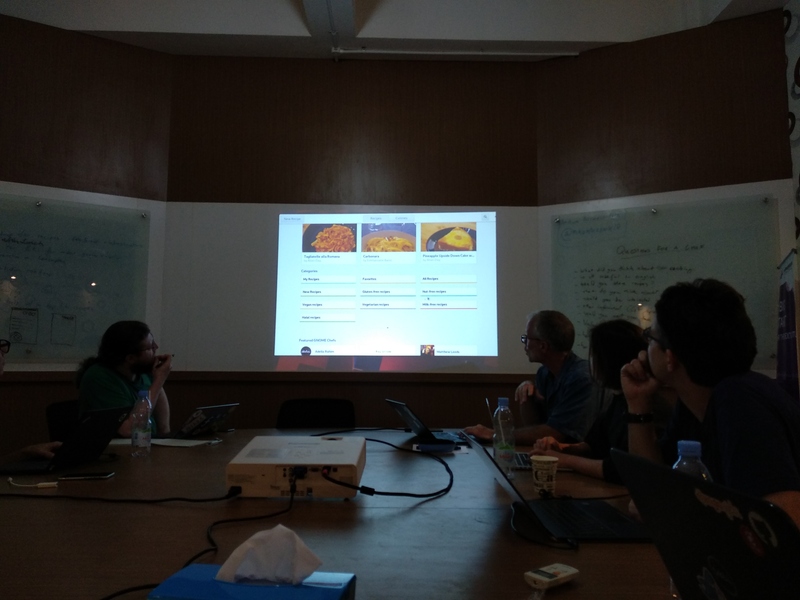 Martin demoed recipes with Endless templates, Cosimo showed an karaoke app that will be in Flathub soon, Matthias showed Halal category in Recipes (it’s cool). This was my first hackfest. 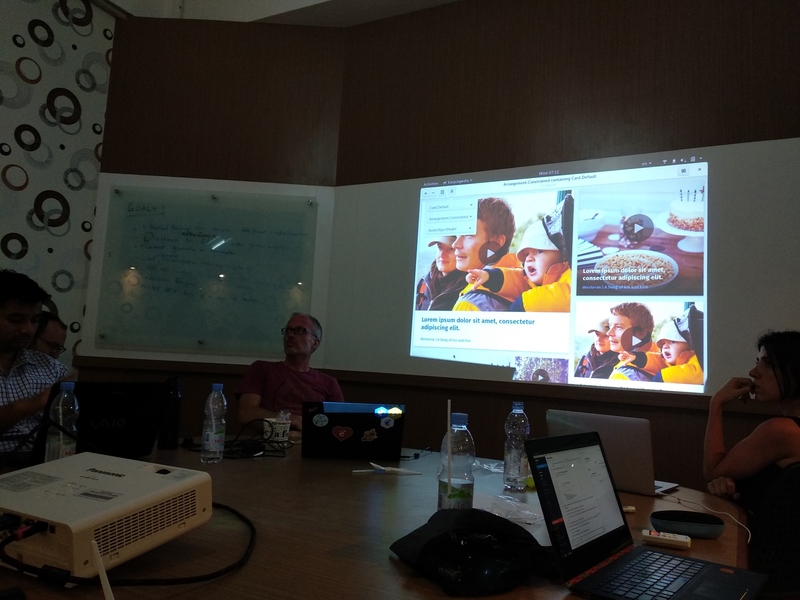 The things that i can get from this hackfest, now i know about GNOME and Endless development tools behind GNOME Recipes and Endless Cooking app, know about card UI, know how to gathering idea about Recipes, and met new people from around the world, here, in Indonesia. 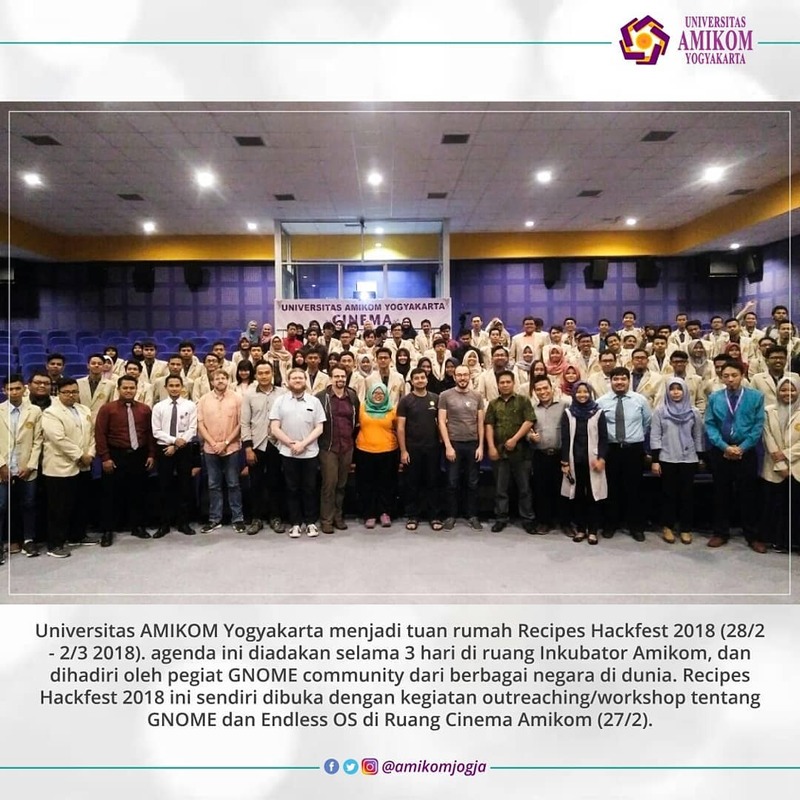 For the next project, we in Indonesia will collect Indonesian recipes for GNOME Recipes. It will be challenging because translating recipes from Indonesian to English isn’t easy since not all ingredients available in English. 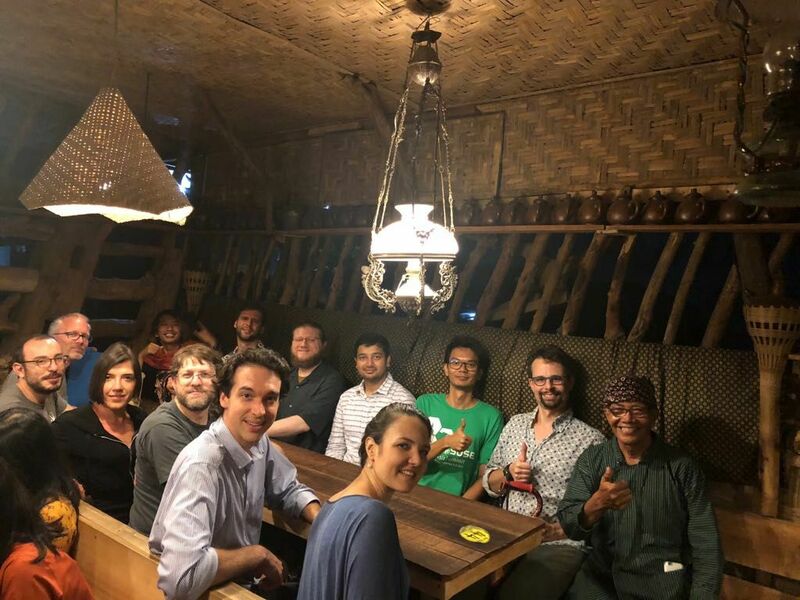 Thanks to Matthias, Cossimo, Jonathan, Emel, Philip, Martin, Emanuelle, Umang and Ekta. Well, see you all soon guys.